Stunning scenes of natural beauty. 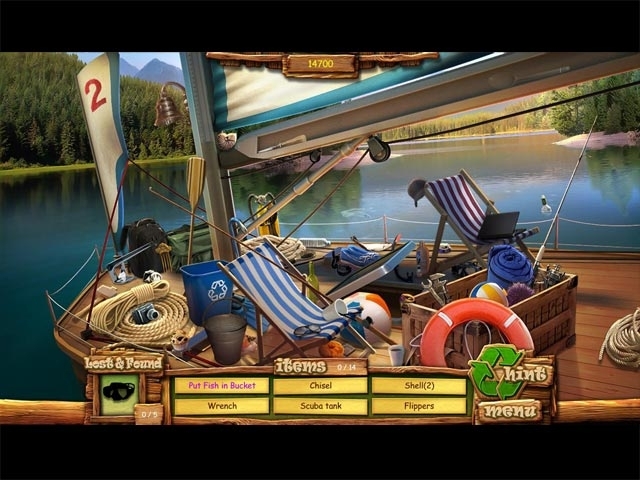 Fabulous hidden object scenes and challenges. 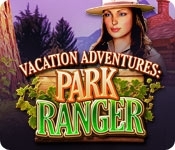 Spend a Summer Vacation as a Park Ranger!